They come armed with their religious beliefs and confidence. It's the same story every time, they threaten Israel with destruction and when they lose, they cry victim. I have an idea for Israel's enemies, STOP STARTING WARS! 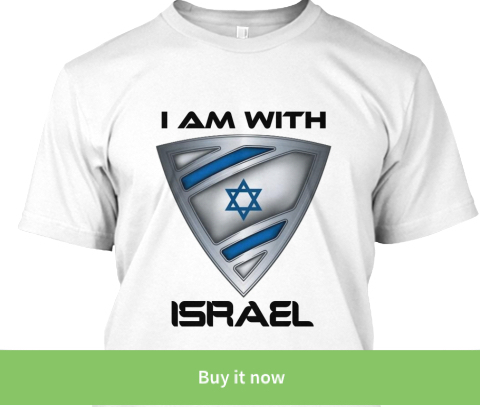 Don't forget to join me on the IsraelShield Facebook Page as well as on @israel_shield on Twitter to join the online debates!. We Always Win, We Can't Afford To Lose! 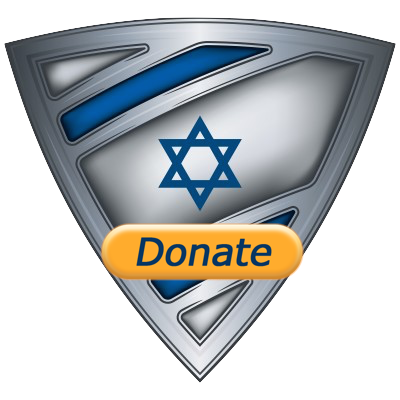 CLICK TO SUPPORT IDF SOLDIERS!